Are you using organizational culture as the critical factor to improve your business performance? Get the diagnosis and treatment you need to build an organization your employees can be proud of. Join the 213,000+ who've read the book. Just finished Tribal Leadership, awesome book! Codifies what we instinctively try to do with Zappos culture. Tribal Leadership presents a clear road map for the new reality of managing organizations, careers, and life. This book points to a new paradigm in not just information technology, but also business. It explains what to do in a world where every professional will have an electronic shingle on the Internet to create a vibrant, active, network. Tribal Leadership is particularly valuable because it focuses on creating an environment where members of the ‘tribe’ (employees) enhance the quality of their lives as well as the performance of the enterprise. Even more promising, Tribal Leadership offers a prescription for the struggling segments of our society, who live without a hopeful vision of the future. I have ordered copies for my leadership team…in fact for all my team. I’d strongly urge you to do the same. Tribal Leadership should be required reading for anyone in teams or with an interest in improving performance and job satisfaction. But can you define it, measure it, or change it? 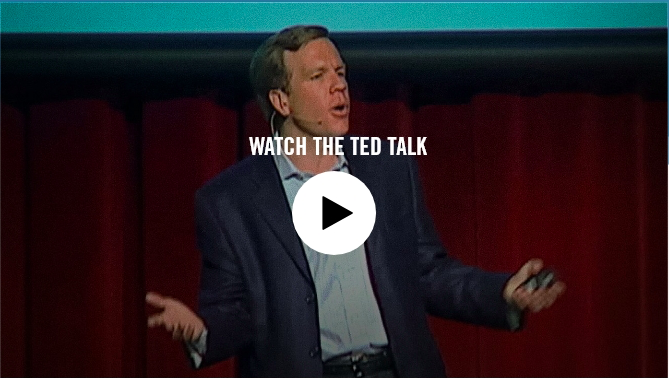 For many leaders, culture is important, but it just doesn’t seem tangible. It’s not something you can hold in your hand. 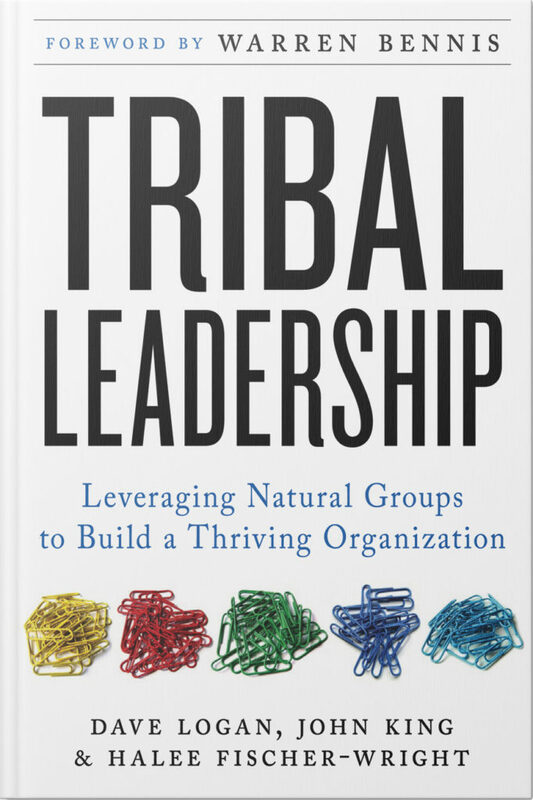 In the New York Times #1 bestseller Tribal Leadership, you’ll learn how culture is tied to every aspect of your business. And then, you’ll learn how to upgrade it in your organization. The success of a company depends on its tribes. The strength of its tribes is determined by the tribal culture, and a thriving corporate culture can only be established by an effective tribal leader. Read the book and learn how to inspire creativity, innovation, and pride at all levels of your business. 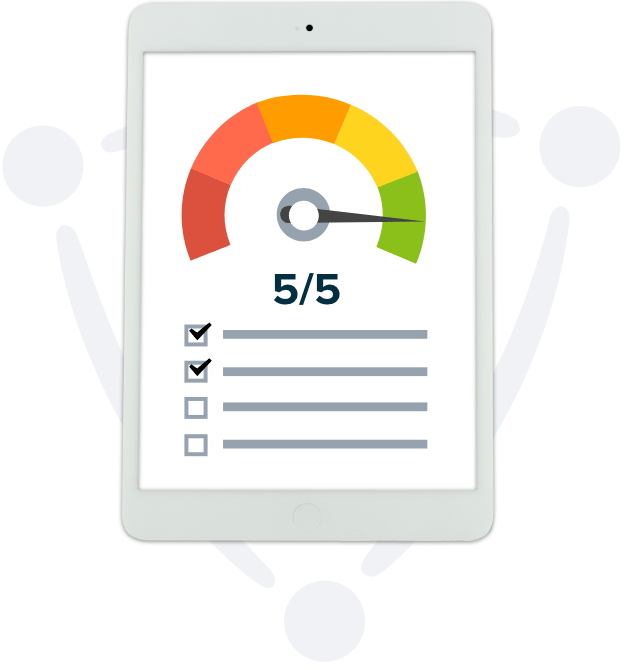 Where does your company score on the Culture Meter? These are tribes whose members are despairingly hostile—they may create scandals, steal from the company, or even threaten violence. The dominant culture for 25% of workplace tribes, this stage includes members who are passively antagonistic, sarcastic, and resistant to new management initiatives. 49% of workplace tribes are in this stage, filled with knowledge hoarders who want to outwork and outthink their competitors on an individual basis. Each employee is a lone warrior. 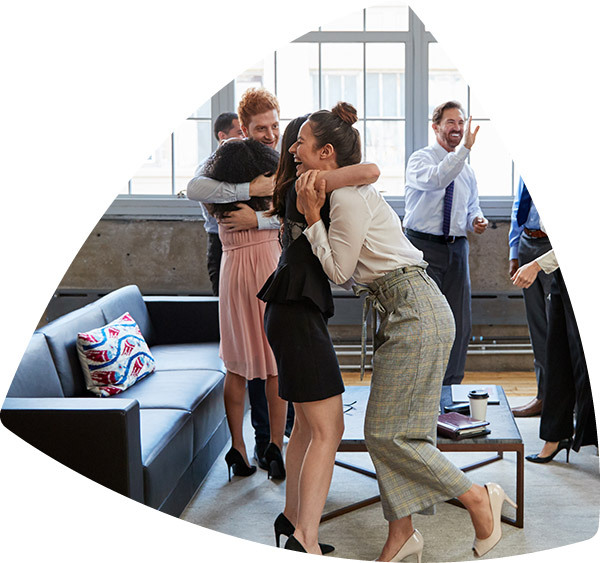 The transition from “I’m great” to “we’re great” comes in this stage where the tribe members are excited to work together for the benefit of the entire company. Less than 2% of workplace tribal culture is in this stage—where members who have made substantial innovations seek to use their potential to make a global impact. Are you in the top 2%? Find out now by taking the Culture Meter quiz. Learn how you can integrate the principles of Tribal Leadership in your work, in your business, and in your company culture. We’re on a mission to help your organization excel at performance while being a great place to work. Find out how working with CultureSync enables you to synchronize your culture with your strategy, structure, and processes. Get access to free resources that show you how you can better understand your organization's culture to improve overall performance.